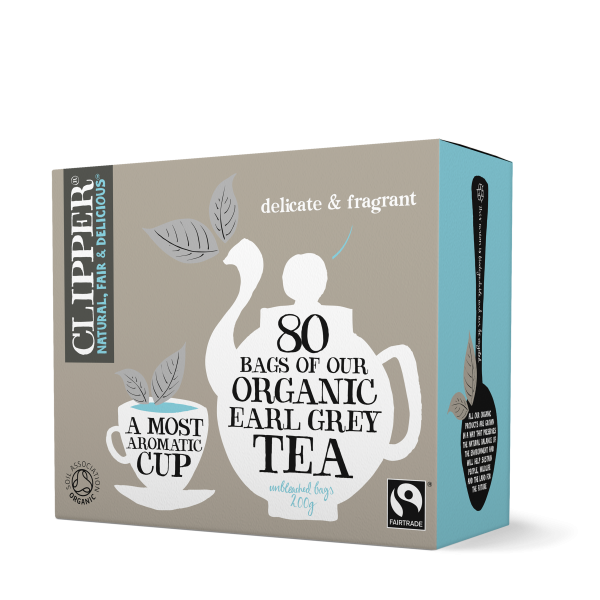 We believe our black tea is the best tasting tea you can buy, and are proud to be winners of many taste awards. 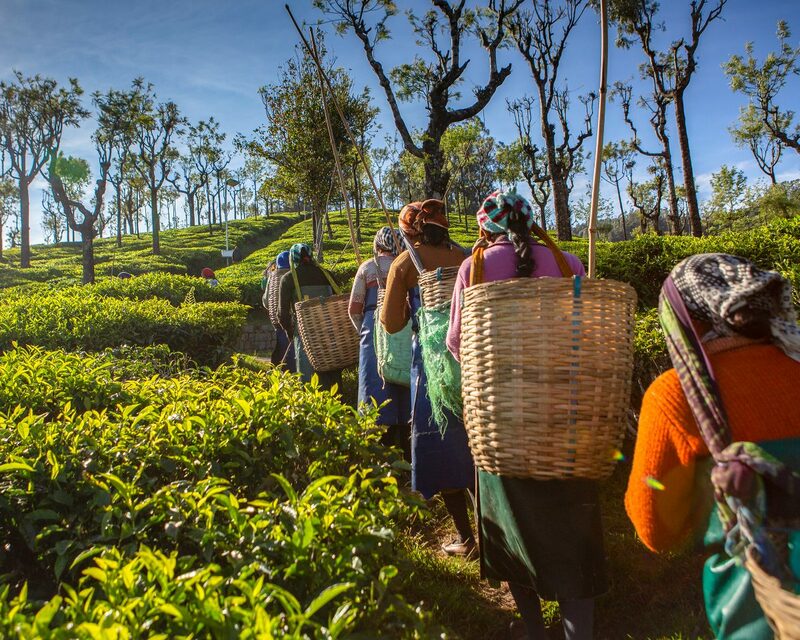 Sourced from the finest tea estates across East Africa and India, our delicious Fairtrade and Organic Everyday Teas are big, bright, and bold, and deliver a delicious cup you’ll want to come back to again and again. 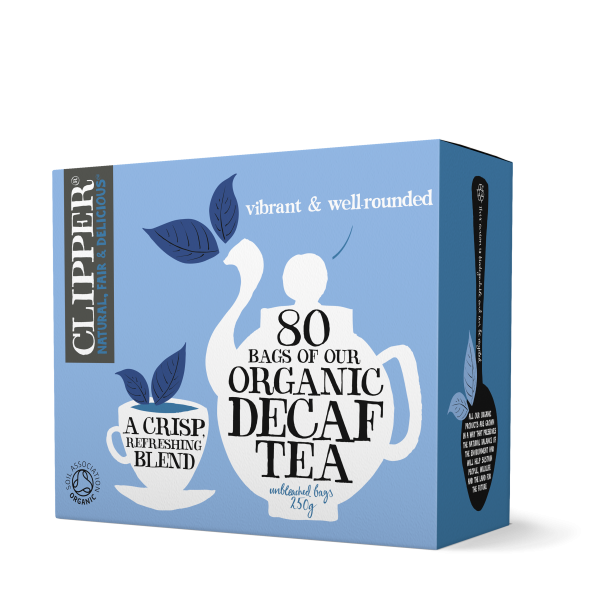 You probably love a cup of black tea and might even drink it every day! But what is black tea? Well, it starts off like all tea: fresh, green leaves. 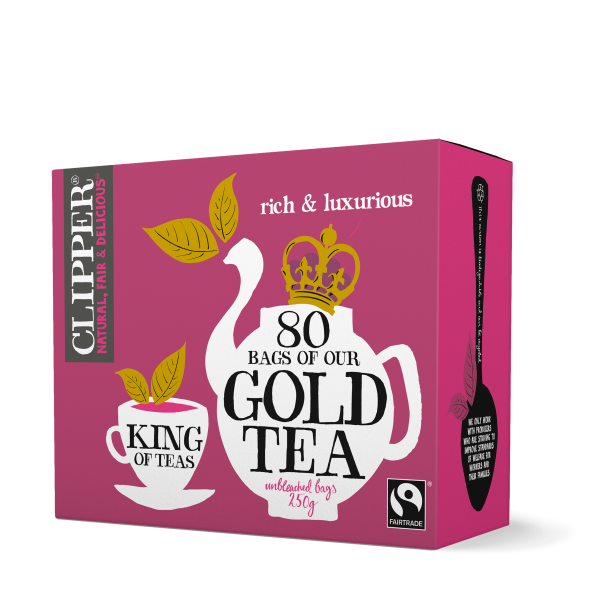 Then it’s cleverly processed and oxidised to give a distinctive colour and flavour. Yum! 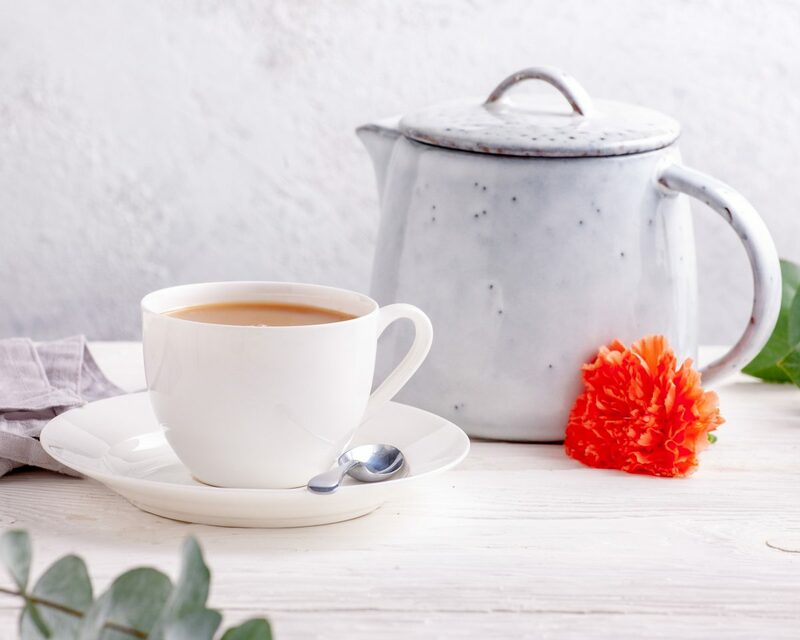 What is the best Black Tea? That’s a rather personal question! 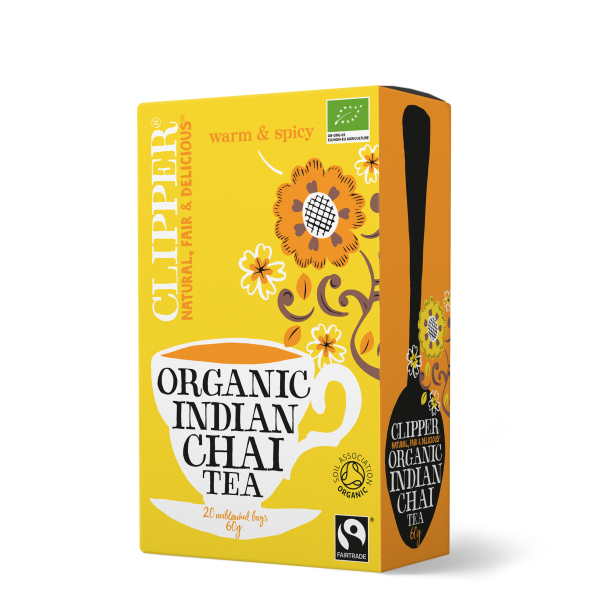 Of course Clipper teas are sourced from the world’s best suppliers and we’ve got a pretty impressive selection when it comes to black tea. We’ll introduce you and let you make up your own mind. 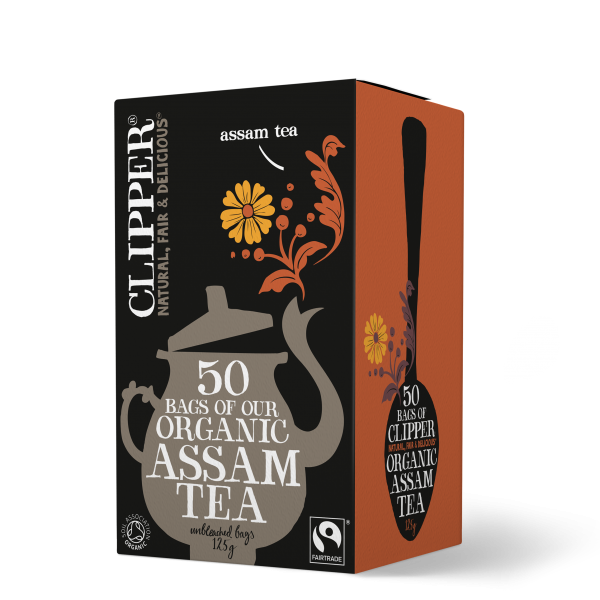 Assam tea is a delicious black tea packed full of flavour and it gets its exotic name from the region of India in which it’s grown. 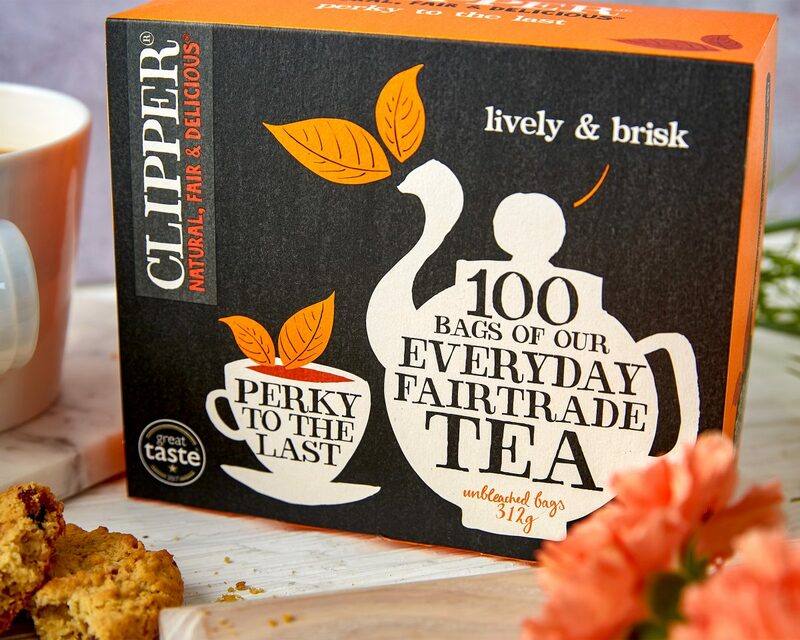 Lucky for us, it’s the perfect choice for everyday tea so we buy it by the sack load!